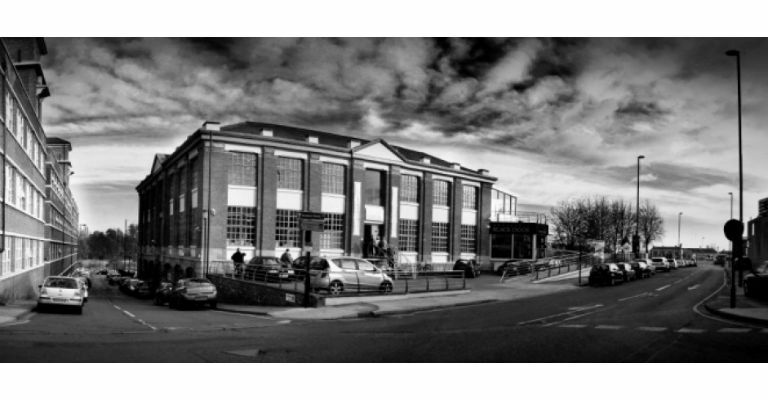 The Biscuit Factory is the UK’s largest contemporary art, craft & design gallery set in the heart of the Ouseburn; Newcastle’s cultural quarter. Housed in a former Victorian warehouse, our beautiful gallery spaces are set over two floors, displaying a range of exciting contemporary fine art, sculpture, original prints and jewellery, quality craftsmanship and design led homewares. The Biscuit Factory hosts four major exhibitions a year, representing the work of around 250 artists each season, so there is always something new to see every time you visit. The Ouseburn Valley has something for everyone. It’s unique topography reveals riverside walks, cycle paths and green spaces, where a city farm can be discovered opposite an alternative music venue and where contemporary cultural spaces sit amongst architectural reminders of an industrial past. Located only ten minutes from the city centre with great public transport links it’s easy to reach us and with a flourishing food and social scene its a great day out for couples, families and culture lovers.